Opening torques for bottles and jars can now be easily measured with ANDITORK EA bottle and jar opening tester. Various easy and star versions have been designed which include ANDITORK ST, an appropriate version for cap having a security ring.For testing small bottles, MICROTORK, equipped with a small grip plate can be used.These grip plates help in holding small containers. 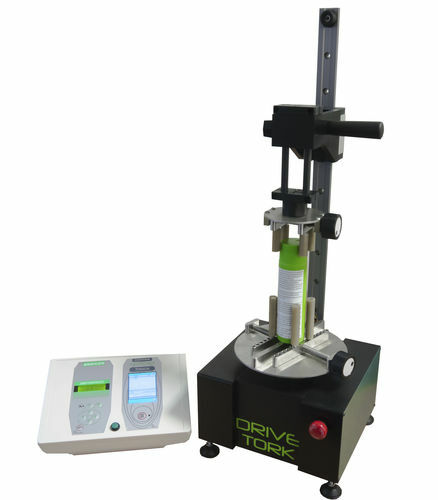 When downward force is required for opening torques, ANDITORK DL is the suitable choice.Production teams have to carry out a lot of opening tests and need fast paced work,so in such cases,DRIVETORK motorized opening torque measuring instrument is just the right option.